Someone recommended me a movie about a Michelin star restaurant, and since I'm half a foodie (meaning I'm one, but compared to my friends, I'm actually not one), I thought I'd get a copy and watch it. Verdict? Well, it has a nice story but for me, it was spoilt by the actor Manish Dayal and his wooden acting. Helen Mitten and Om Puri were brilliant and the scenery and cinematography was fantastic. That's about it. And since I was disappointed by it being so mediocre, I had to salvage my movie mood and ending up watching the following four movies! All of which I have but waiting for the right time to watch them. 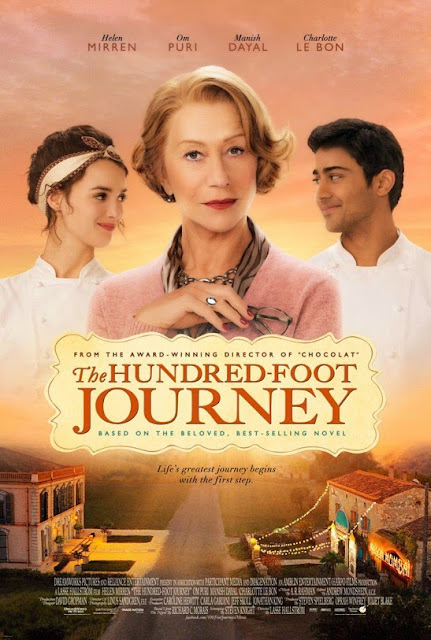 This did not get a good review in Rotten Tomatoes, but after The Hundred-Foot Journey, I actually did enjoy it. It was not suppose to be funny but I found it to be quite funny and sometimes quite cheesy as well. But I enjoyed watching it though. 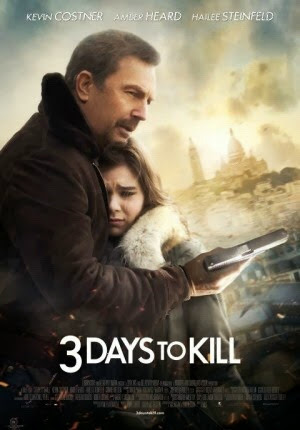 Then I decided to go for it and watch a "serious" movie, and ending up having the best movie of the night. 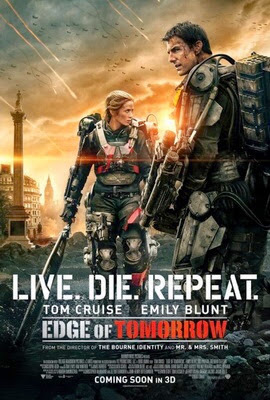 As much as I don't really fancy Tom Cruise, I love the premise of this story and it was an excellent watch. Only that the ending, as much as I have predicted it to be so, is quite illogical, and will have quite an effect on the future of the protagonist if you ask me. 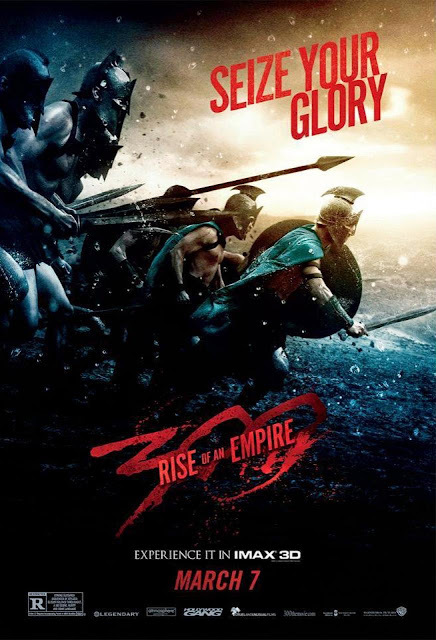 And since I'm at it, I thought I might as well go the full nine yards and watch 300 Rise of an Empire as well. It was a good movie--just that it was a tad too gory for me. I actually had to watch some of the scenes from the corner of my eye. Interestingly, the blood splatters were something like those in the anime-inspired Kill Bill, but 300 is inspired by a comic series as well, though 300's blood is more artistically done. I'm impressed though by Rodrigo Santoro's portrayal of King Xerxes. He looked pretty cool fit and toned, draped in good chains and all. Though his voice were digitally lowered to suit his stature, it did not sound very natural. Well, he is not suppose to be "natural" anyway in this movie. I finally decided to finish the day off by watching 22 Jump Street, and regretted it. Cheesy and a waste of time. Nothing much to say about it. But what's weird is that I just realised I watched 4 out of 5 movies with numbers in the titles. Interesting. And the one without is the best of them all, and one movie I will watch several times over in the weeks to come.